Gary joined Pearroc in 1997 and soon took over the mantle from John Henstock and has driven the business forward through hands on management. 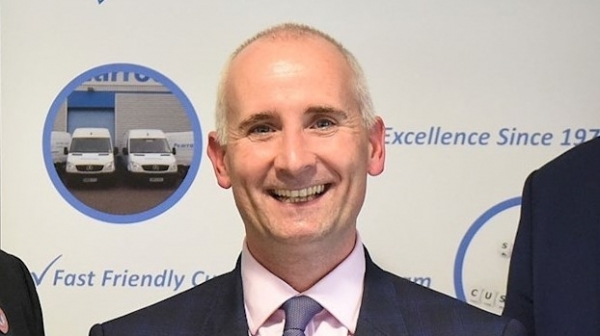 He is an active committee member of the Worshipful Company of Environmental Cleaners and has a wealth of knowledge within the cleaning industry and works as a partner with our clients to achieve their goals. As an avid football fan, Gary runs a local boys football team and follows Chelsea for his sins!